TAMILPERAIVU - Journal of Tamil Peraivu is an international tamil language peer-reviewed journal published by Indian Studies Department, Faculty of Arts and Social Sciences, University of Malaya. It reflects on the full range of current scholarly works on tamil language and indian culture from various perspectives. All submitted manuscripts undergo an initial screening by an editor and then a rigorous peer-review, and finally an editorial scrutiny. We encourage researchers from all over the world to submit more articles to this journal. Jurnal Melayu Sedunia diterbitkan setiap tahun oleh Akademi Pengajian Melayu, Universiti Malaya. Jurnal ini menerbitkan artikel berasaskan dasar pihak profesional, prinsip amalan dan kemajuan dalam bidang Pengajian Melayu. Jurnal Melayu Sedunia menerima artikel, nota penyelidikan dan ulasan buku dalam bahasa Melayu dan Inggeris yang berkaitan dengan dunia Melayu. Jurnal ini bertujuan untuk memberi ruang komunikasi antara pakar-pakar Melayu dan golongan profesional bagi memperkenalkan pemikiran baru, analisis, konsep-konsep, teori dan apa-apa aspek dalam bidang pengajian Melayu. The Journal of Malay World is published annually by the Academy of Malay Studies, University of Malaya. The journal publishes original articles based on professional policies, practices principles and progress in the field of Malay Studies. The journal accepts articles and book reviews both in Malay and English on topics pertaining in the Malay world. The journal aims to provide a forum for communication among Malay experts, professionals, to introduce new thought, concepts, theory, and systems. 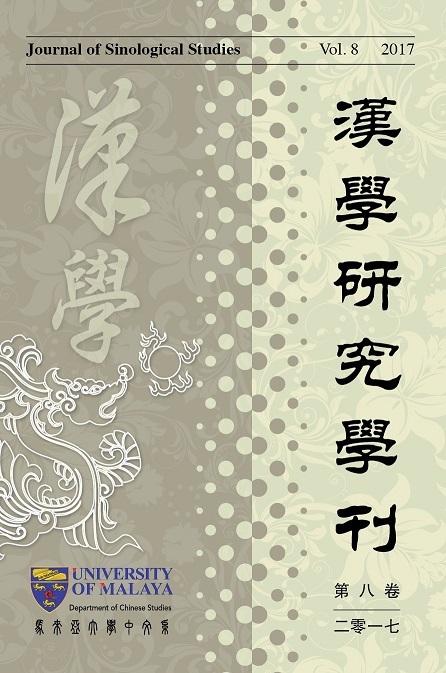 Journal of Sinological Studies (ISSN 2180-4729), published by the Department of Chinese Studies, University of Malaya, is a peer-reviewed multi-lingual, mainly English and Chinese, and multi-disciplinary international journal that publishes research findings on classical Chinese Studies, in the areas of Chinese classics, history, philosophy and thought, literature, and religion. The Malaysian Online Journal of Educational Sciences (MOJES) is double-blind peer reviewed, international academic journal published by the Faculty of Education, University of Malaya, Kuala Lumpur. MOJES serves as a forum of researchers, staff and students to raise issues across disciplinary boundaries and facilitate exchange of views in the field of educational science. This journal is published electronically four times a year. The reviewing process usually takes from 3 to 9 months. MOJES has its own online journal system and supports open access. 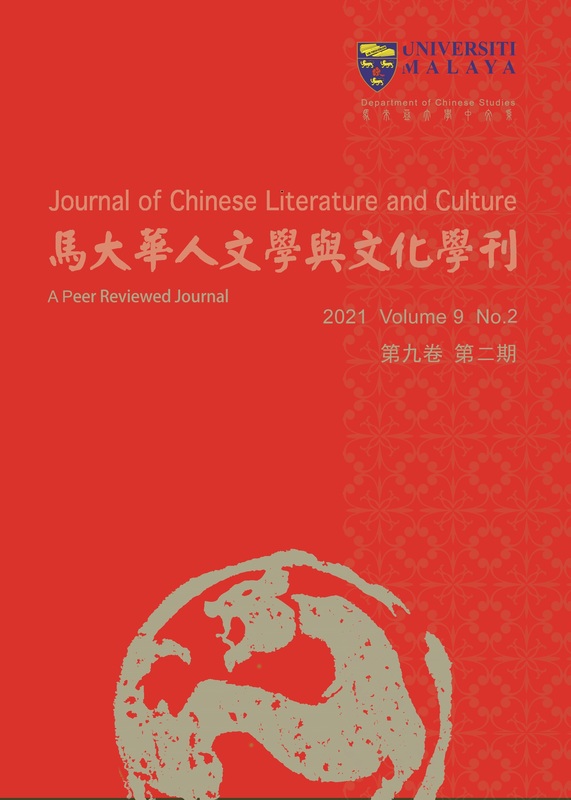 The electronic full text version of the journal is available free of charge. 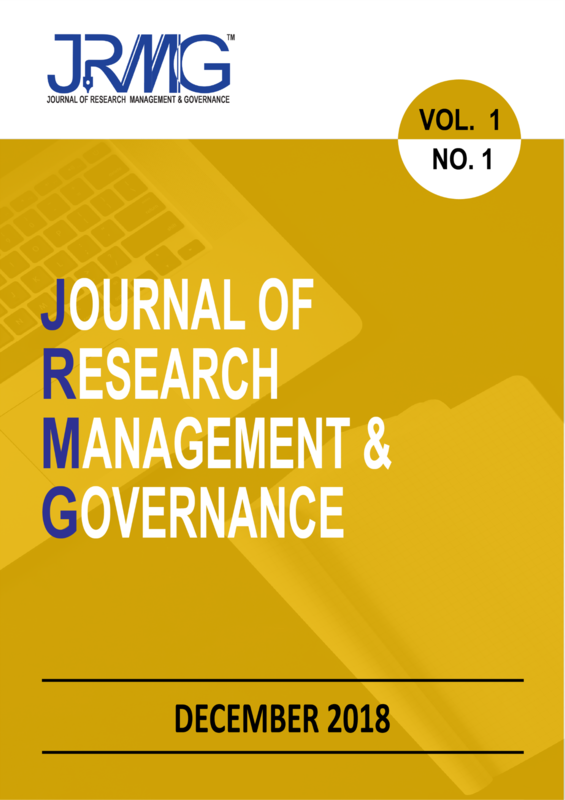 Journal of Research Management and Governance (JRMG) (e-ISSN: 2637-1103) is a peer reviewed journal published annually by University of Malaya, Kuala Lumpur, Malaysia. JRMG aims to provide a platform for sharing and dissemination of knowledge in research management areas, especially in the tertiary level. Articles published in JRMG cover all aspects related to management and administration of research in universities, research organizations and funding agencies including (but not limit to) strategies and policies in research management and administration, research management professionals and human resources, research output and outcome in terms of impact and Return on Investment (ROI), open science (open access and open data), as well as the changing landscape of research environment and research funding. 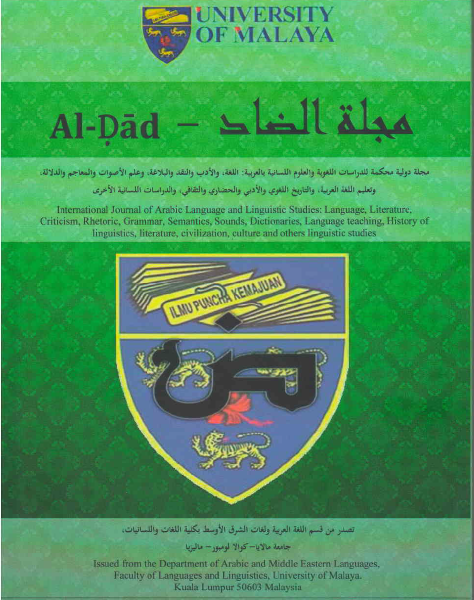 Al-Ḍād Journal is an internationally refereed scholarly online journal published by the Department of Arabic and Middle Eastern Languages, Faculty of Languages and Linguistics, University of Malaya. Interest area of research concerning language, literature criticism, rhetoric, grammar, semantics, sounds, dictionaries, language teaching, history of linguistics, civilization, culture, and other linguistic studies. It is published once a year on the Web (December). Papers will be published in Arabic only. Papers on theories and practices including those on discussions of and reflections on methods, techniques and ideas useful in the classroom are welcomed. There must be critical discussions of the issues, new and significant contribution to the related field. Papers should not be less than 15 pages and not more than 20 pages. 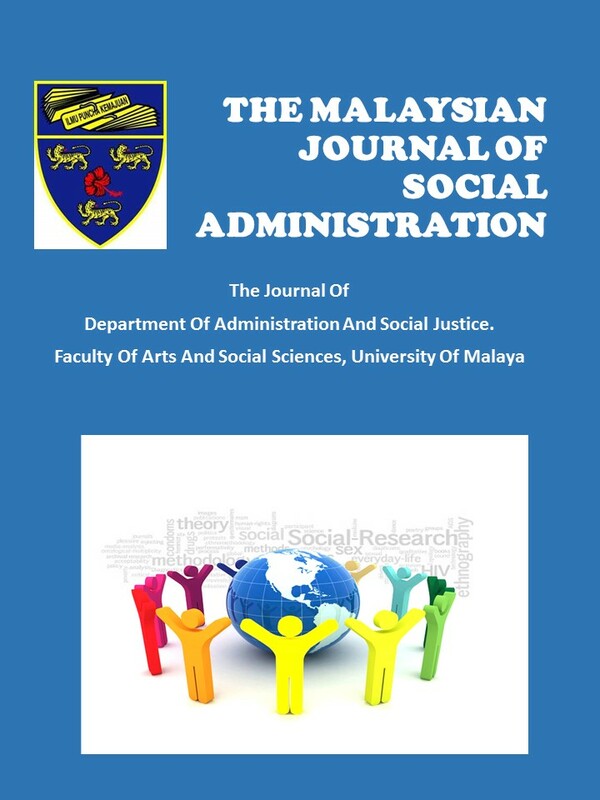 The Malaysian Journal of Social Administration (MJSA) is an international peer-review journal published by the Department of Social Administration and Justice per annum. The interdisciplinary journal brings together research articles, theoretical and methodological paper, concept papers and book reviews on social policy and social work studies. The journal provides an intellectual venue for academics, postgraduate students and practitioners in the field of human services to debate on the various issues in the area of studies aforementioned. Authors can submit their manuscripts in either English or Malay language. 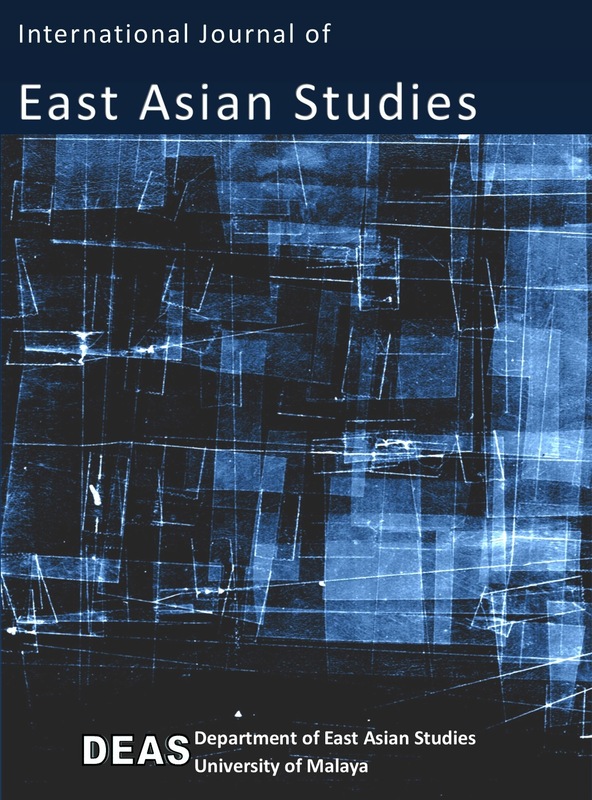 The International Journal of East Asian Studies is a peer reviewed publication by the Department of East Asian Studies, Faculty of Arts and Social Sciences, University of Malaya. 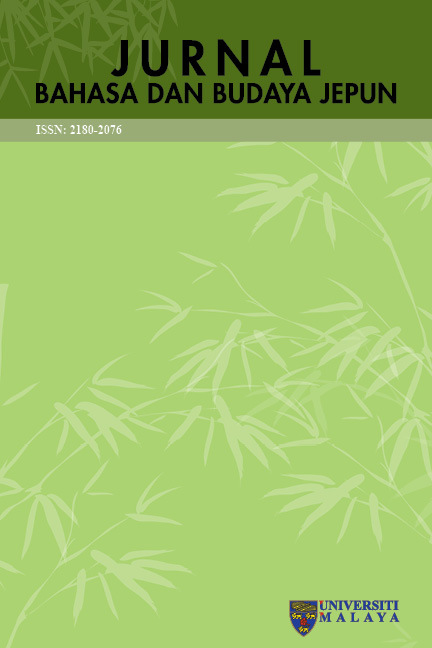 Asia Pacific Online Journal of Arabic Studies (APOJAS) (eISSN 2600-7185) is an international, peer-reviewed journal in the field of professional discipline related to the Arabic studies. APOJAS serves as a platform to present and discuss the issues that emerged in modern age. The Journal is committed to publish the articles have high-quality in Arabic fields, written in Arabic, Malay and English languages, including original research papers in the field of Arabic. 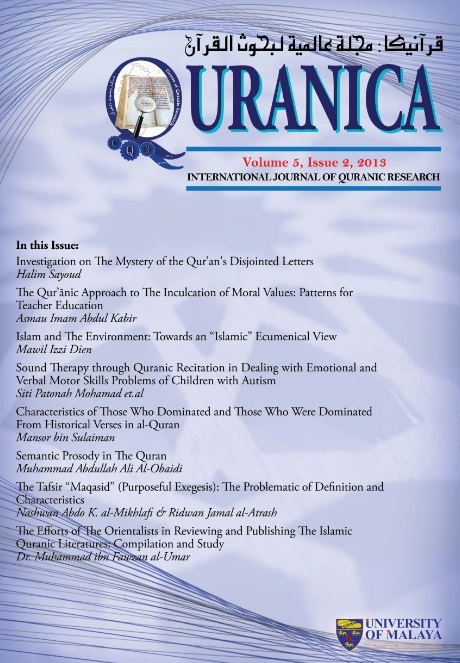 The journal welcomes original researches and qualified articles on large range of Arabic studies, such as language structures, rhetorical sciences, semantics and pragmatics, language education, historical linguistics, sociolinguistics, psycholinguistics, language acquisition, discourse analysis, Arabic literature and comparative linguistic studies in the field of language and linguistics. Jurnal Bahasa Dan Budaya Jepun adalah jurnal penilaian sebaya yang diterbitkan oleh Ambang Asuhan Jepun, Pusat Asasi Sains, Universiti Malaya. 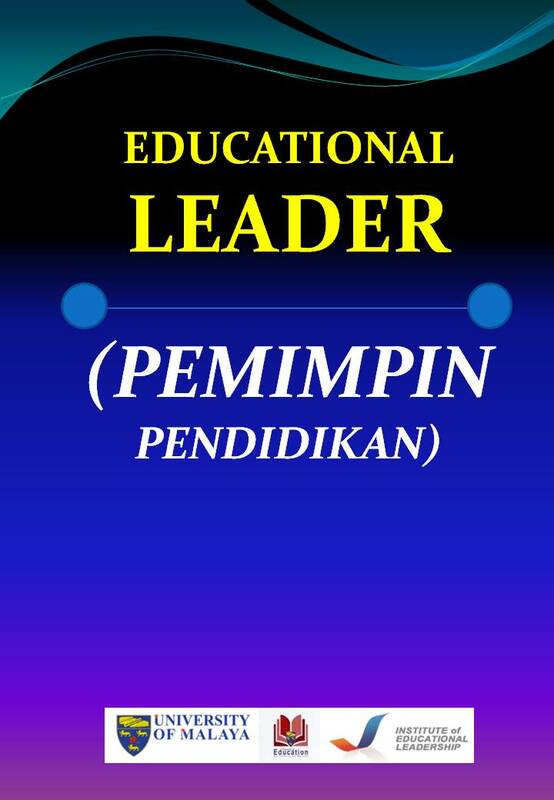 Educational Leader (Pemimpin Pendidikan) is a double-blind peer-review, open access online journal produced by the Institute of Educational Leadership, Faculty of Education, University of Malaya. It invites the submission of manuscripts that contribute to the improvement of quality of educational leadership. All manuscripts related to theoretical and methodological approaches are welcome. The journal is interested in manuscripts that explore the causal relationship between leadership and its factors or outcome variables. Authors can submit their manuscripts in either English or Malay language. The Journal of Malay Studies is published annually by the Academy of Malay Studies, University of Malaya. The journal publishes original articles based on professional policies, practices principles and progress in the field of Malay Studies. The journal accepts articles and book reviews both in Malay and English on topics pertaining in the Malay world. The journal aims to provide a forum for communication among Malay experts, professionals, to introduce new thought, concepts, theory, and systems.